Public meeting in Sheet Harbour demonstrated once again that the Eastern Shore community is deeply concerned about the ongoing threat of open net pen in their coastal waters. Study of Inka Milewski et al. A report that the Living Oceans Society and Alex Morton published on Cermaq operations and sea lice October, 2018. 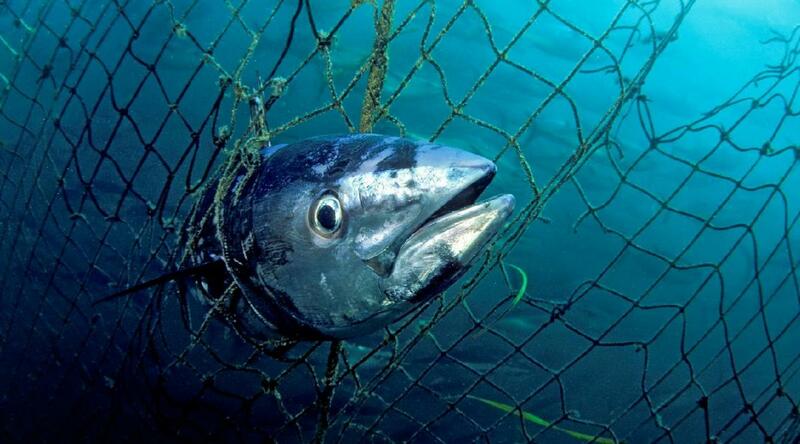 Within 2-3 year from the start of fish farming operations in Port Mouton Bay, fishers observed declines in catches. Fishermen and scientists worked together on a study about the reasons for the decline. 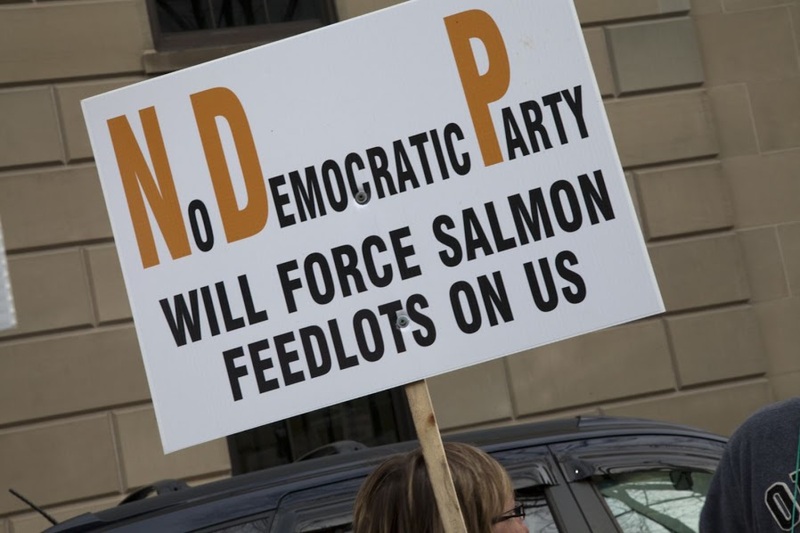 With scientists deadlocked about the potential risks of aquaculture, B.C.’s salmon farming industry should be shifted out of sensitive wild salmon migration pathways, federal fisheries minister Jonathan Wilkinson says. The minister for Fisheries, Oceans and the Canadian Coast Guard is signalling a policy shift, for the whole West Coast, toward the model developed by the B.C. government that resolved a decades-long conflict over fish farming in the Broughton Archipelago. Something fishy going on ??? Read more about Something fishy going on ??? Cooke Aquaculture is holding a public meeting on Tuesday to share information, address concerns. Some residents in the Liverpool area are worried about a possible expansion of Cooke Aquaculture's salmon farm in Liverpool Bay on the South Shore. 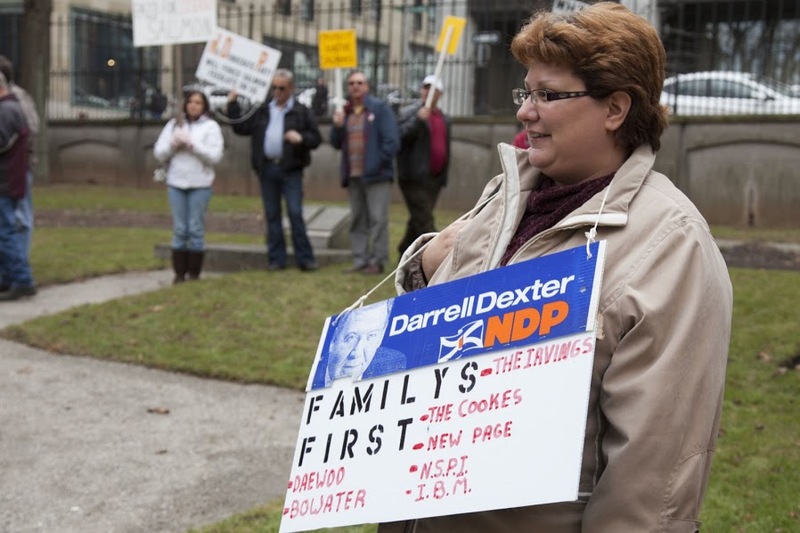 Does the provincial government continue to promote this dirty industry? An article about the Mythical Benefits of Farmed Salmon in Nova Scotia by Ron Neufeld and Kathaleen Milan from Coastal Community Advocates an organization that APES is a member of. Watch Dominic Leblanc singing the same song as all previous ministers. Read more about CPAC Film "The Letters-Aquaculture"
"Salmon Wars, Aquaculture and the Future of Communities"
Fisheries and Oceans Canada is proposing regulations that would substantially alter the way the Canada Fisheries Act is applied to aquaculture activities. A publicity campaign by the Atlantic Canada Fish Farmers Association (ACFFA) about the success of the region's industrial fish farms in combating sea lice infestations success is not telling the real story, according to some whose job it is to monitor fish and marine habitat health. 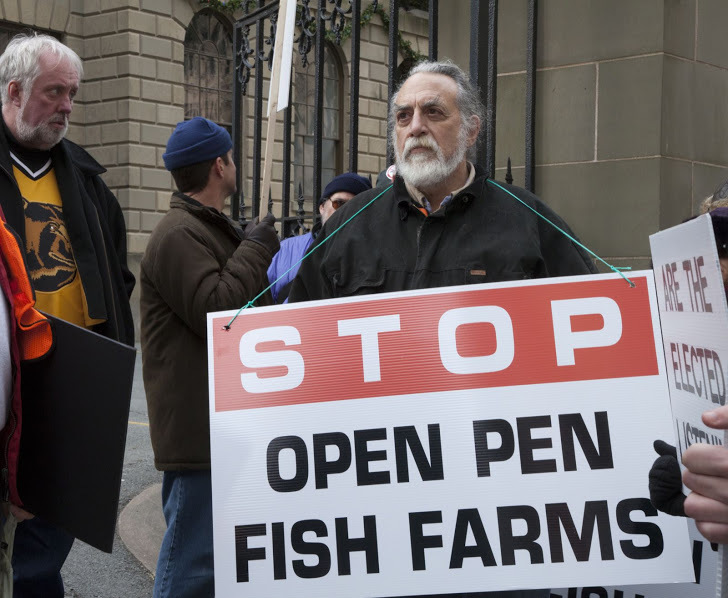 Over two decades, at least $138million of taxpayer money has compensated Canadian fish farms for sick, culled stocks. 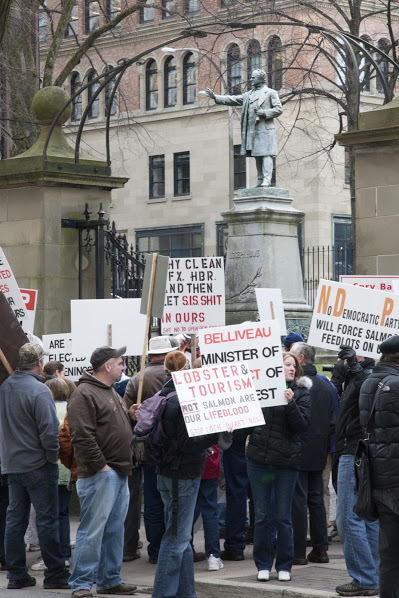 All the culls were in Nova Scotia, New Brunswick and Newfoundland and Labrador. Several East Coast environmental groups joined forces recently to count up the total cost of all known payouts. Last year, the Canadian Food Inspection Agency gave out $13-million in compensation to Cooke Aquaculture when it was forced to kill salmon from its Shelburne fish farms. 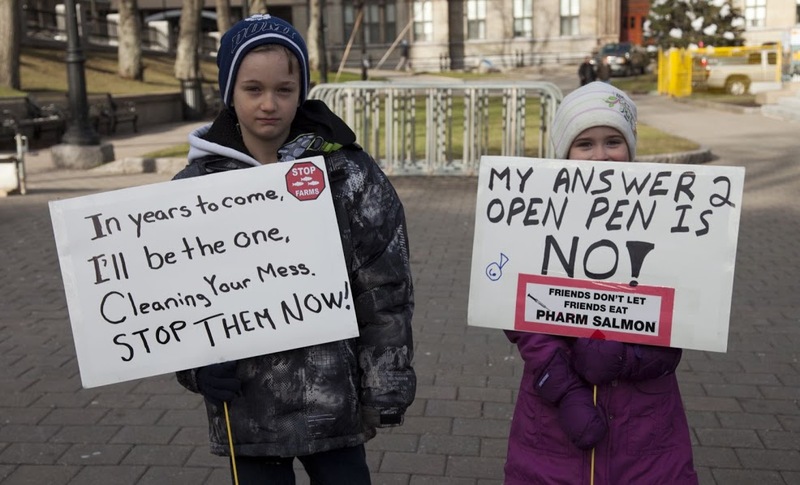 Women, children and adolescents are particularly vulnerable against farmed salmon. As many as a half million fish at a salmon farm on the south coast of Newfoundland will be killed, according to a local media report. 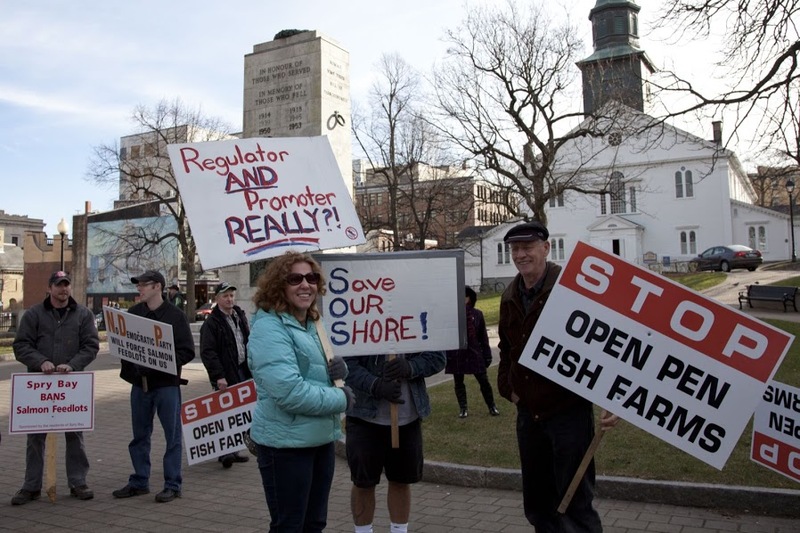 Long Island fisherman Sheldon Dixon and 20 other boats protested the salmon cages when they were first installed back in 2011. The brand new 70 minutes film ‘Salmon Confidential’ (released in February 2013) follows biologist Alexandra Morton as she unravels the mysteries of BC's declining salmon stocks using some of the world's top fish labs. 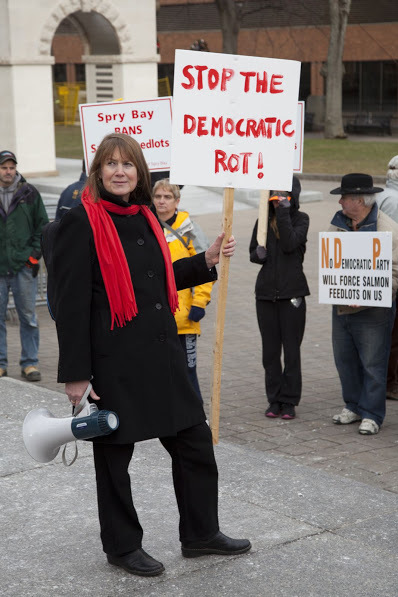 It documents Morton's journey as she attempts to overcome roadblocks thrown up by government agencies and bring critical information to the public. The Report of the Standing Committee on Fisheries and Oceans on closed containment aquaculture has just been released. 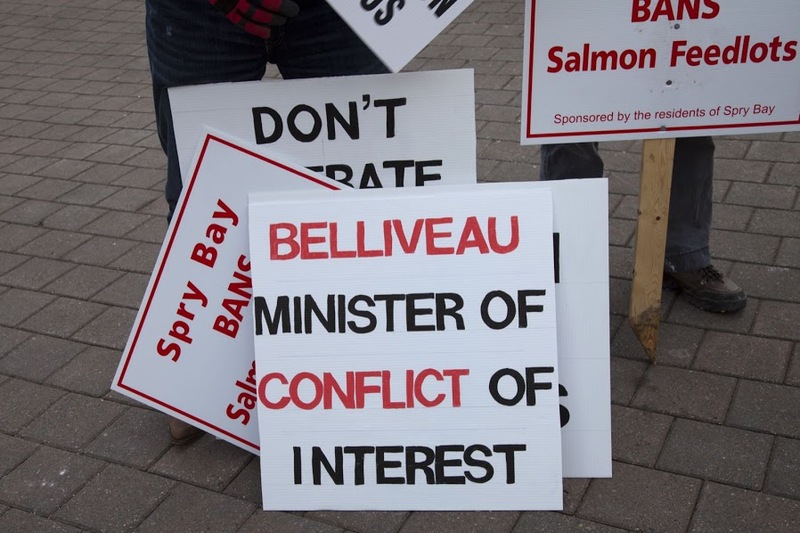 Days before the end of 2012, a Canada-wide campaign has been launched by SalmonFeedlotBoycott. 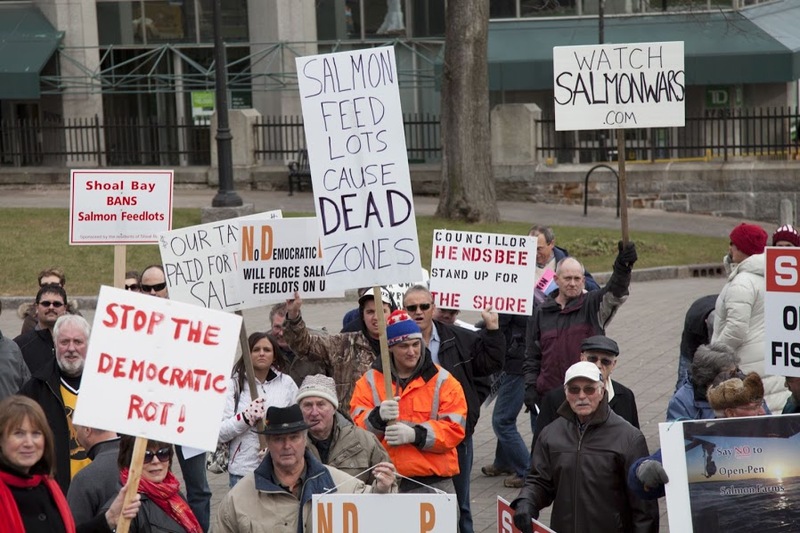 The group calls for Canadians to stop purchasing and consuming salmon that has been raised in open-net feedlots. 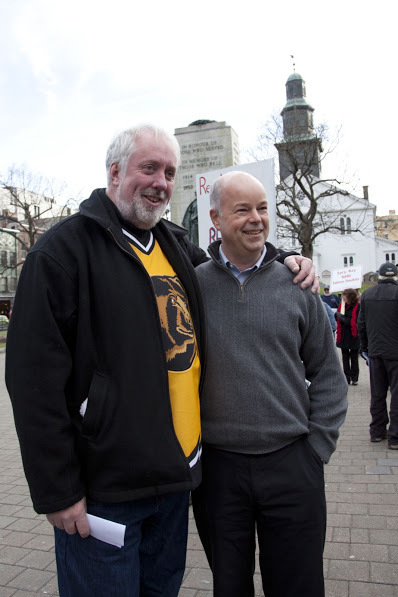 Jan. 28, 2012 CBC article suggests the federal and provincial governments have lost control of the ISA virus in eastern Canada. 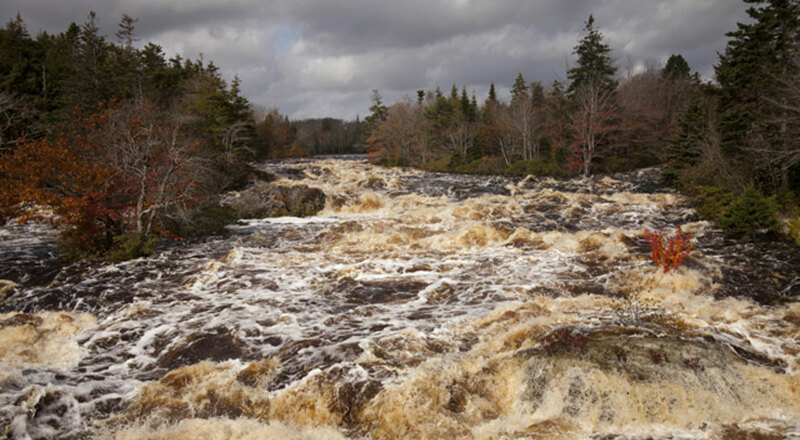 Sheet Harbour: In late 2012, the Association for the Preservation of the Eastern Shore asked for, and obtained, environmental monitoring data for the Owl's Head salmon farm from the Nova Scotia Department of Fisheries and Aquaculture. The Owl's Head lease is owned by a subsidiary of the Scottish company, Loch Duart. Dr Alexandra Morton, who has spent 20 years studying the impact on wild marine species in British Columbia, has been on a week-long tour of marine communities affected by existing or proposed open net salmon feedlots. Her concerns with the aquaculture industry include fish waste accumulating beneath the pens, use of toxic chemicals, and spreading diseases. Click on Read More to see what other speakers had to say! 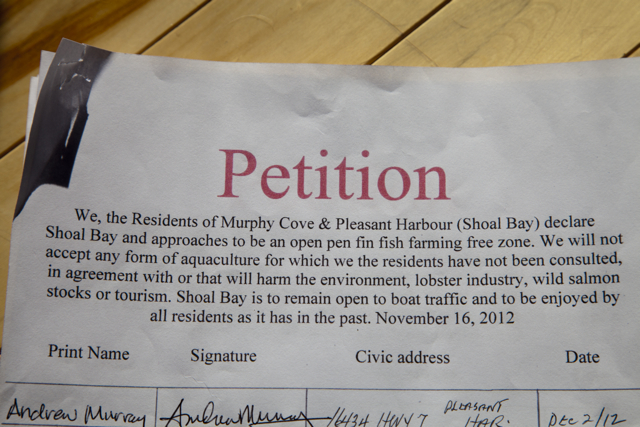 The Eastern Shore needs to be ready to keep fish farms out of our harbours again! 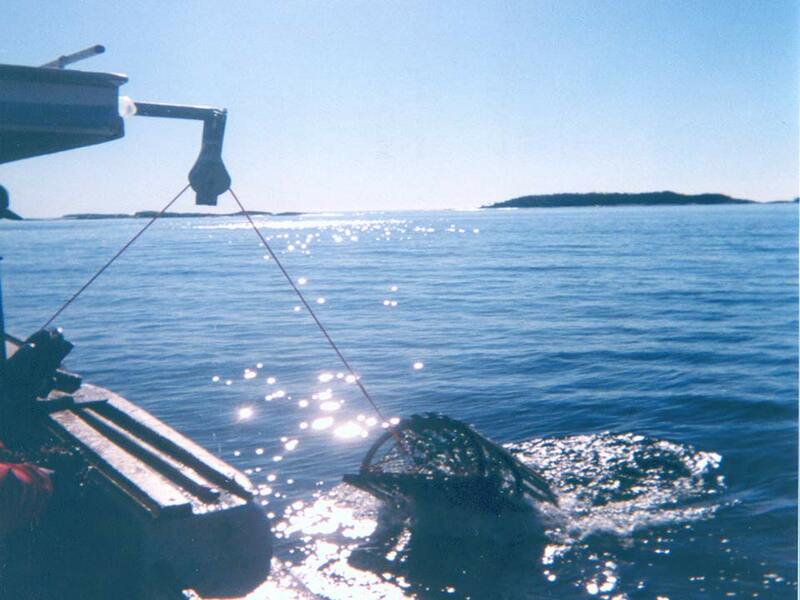 The provincial government and Cooke Aquaculture say that Fish Farms can co-exist with our lucrative lobster fishery. They are relying on a study done by a scientist whose work is funded by Cooke Aquaculture. Read more about The Eastern Shore needs to be ready to keep fish farms out of our harbours again! 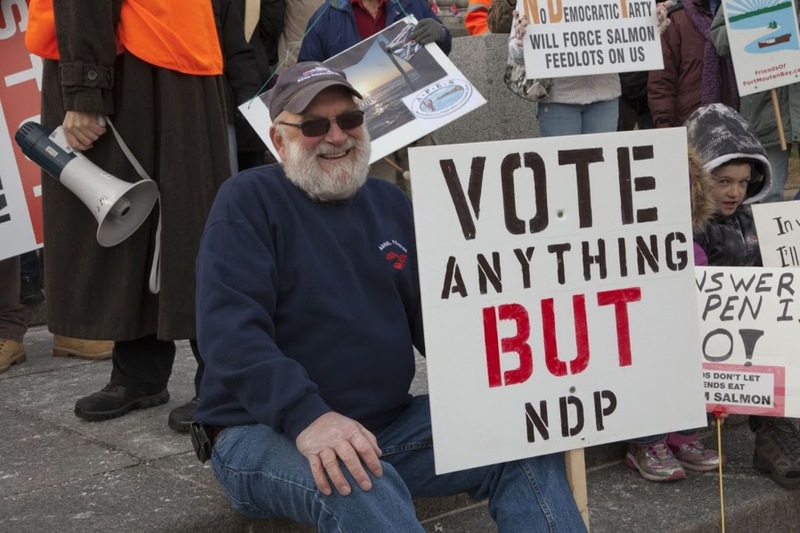 A letter from our B.C. friends warning us about fish farmers moving to our province. Farmed salmon production in Nova Scotia has increased from 1,120 mt in 1995 to 11,546 mt in 2017 (That is a 1000% increase). The number of people employed full-time in finfish aquaculture is about the same in 2017 (108) as in 1995 (100) and part-time employment has dropped 86% from 211 in 1995 to 46 in 2017. Data from NS DFA’s own website. The Cambridge Dictionary defines ‘limbo’ as “an uncertain situation that you cannot control and in which there is no progress or improvement”. This seems to describe the current situation in that part of the Eastern Shore identified by the Department of Fisheries and Oceans (DFO) as an ‘Area of Interest” (AOI) for the establishment of an Eastern Shore Islands Marine Protected Area (MPA). 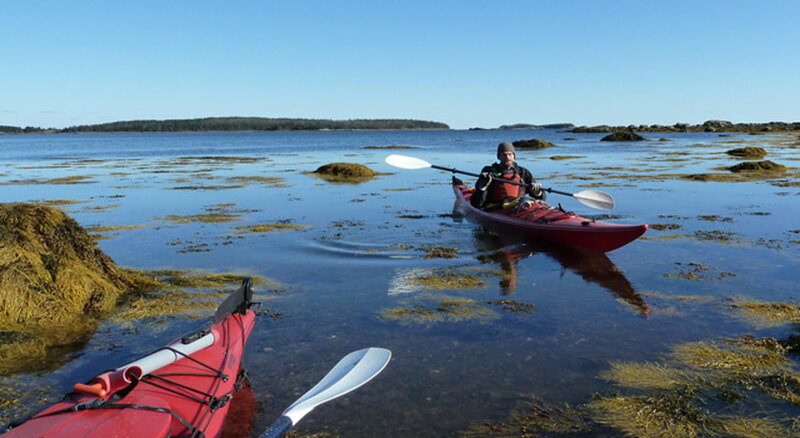 What is the Position of the ASSOCIATION for the PRESERVATION of the EASTERN SHORE (APES) on the Proposed Eastern Shore Islands Marine Protected Area (MPA)? 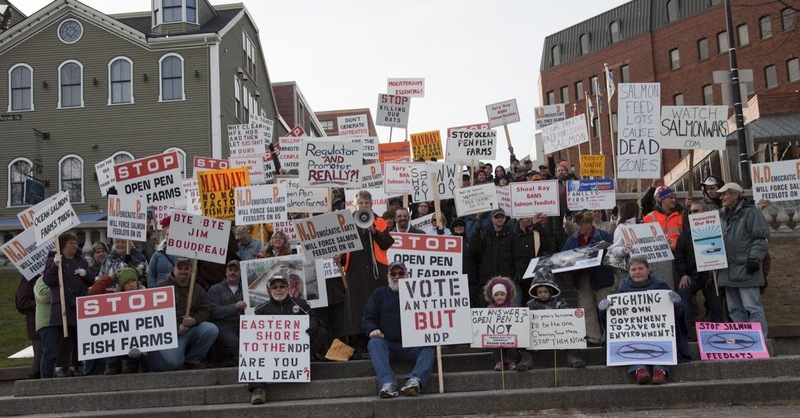 In January 2012 a few people happened to see a small notice in the Halifax paper that said there would be a public meeting as required by theFisheries Act to present 3 applications for finfish licenses on the Eastern Shore. 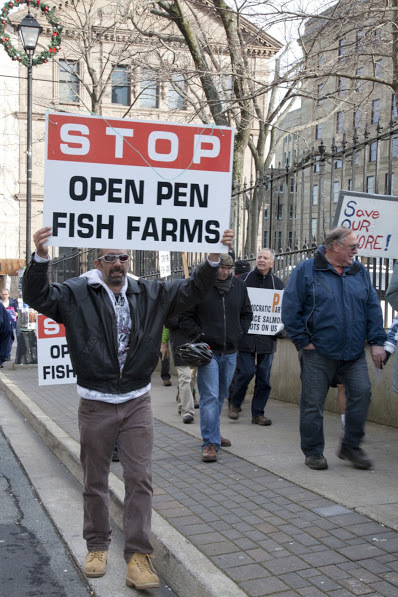 There’s big stuff happening in the dirty world of open-pen salmon farming, says Ralph Surette in the Chronicle Herald. A Supreme Court of Newfoundland and Labrador judge has overturned a provincial minister's decision to release a proposed Placentia Bay salmon farming project from further environmental assessment. "They didn´t put it in the local paper or tell the community there was such renewal in process." Is this tranparent? Cooke Aquaculture´s "Summer of Salmon"
True North Salmon Company (Cook Aquaculture) collaborating with Sobey's to convince public Farmed Atlantic Salmon are safe to eat. Read more about Cooke Aquaculture´s "Summer of Salmon"
"The provincial government cannot continue to say that the recently presented aquaculture regulations, as they refer to ocean based salmon/trout feedlots, reflect the implementation of the Doelle-Lahey report", says Wendy Watson Smith, spokesperson for the Association for the Preservation of the Eastern Shore (APES). 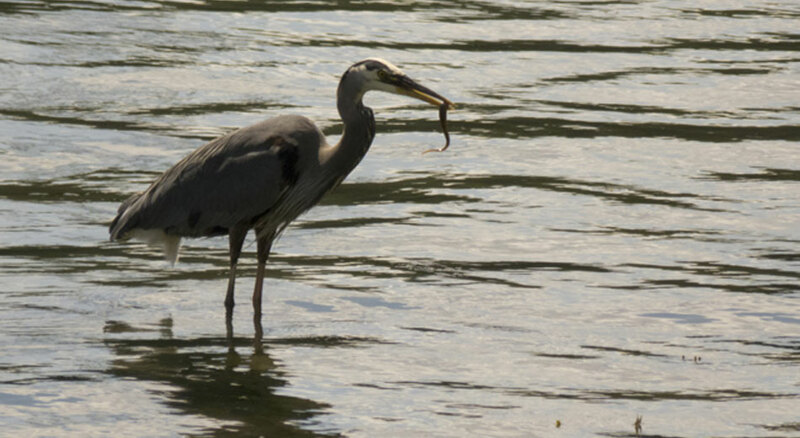 The Province of Nova Scotia released its new aquaculture regulations on October 26, 2015. 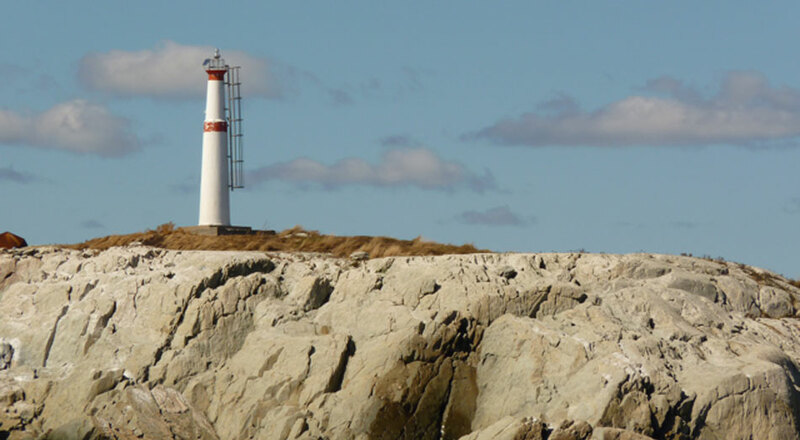 Proposed changes to the Fisheries Act have some people concerned of potential harm to Atlantic Canada’s coast. 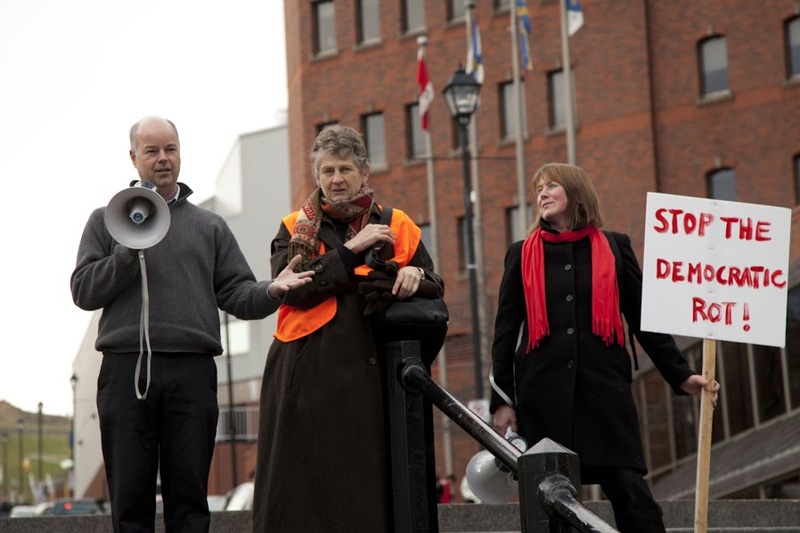 More than 400 people from community organizations across Nova Scotia turned out for a rally in Halifax on Thursday, January 8th to issue a joint call for aquaculture reform. The battle is not over! Read more about The battle is not over! Following a recent international workshop on closed containment, Bill Taylor, President of the Atlantic Salmon Federation, comments on the benefits of using land based, closed-containment technology to grow Atlantic salmon. 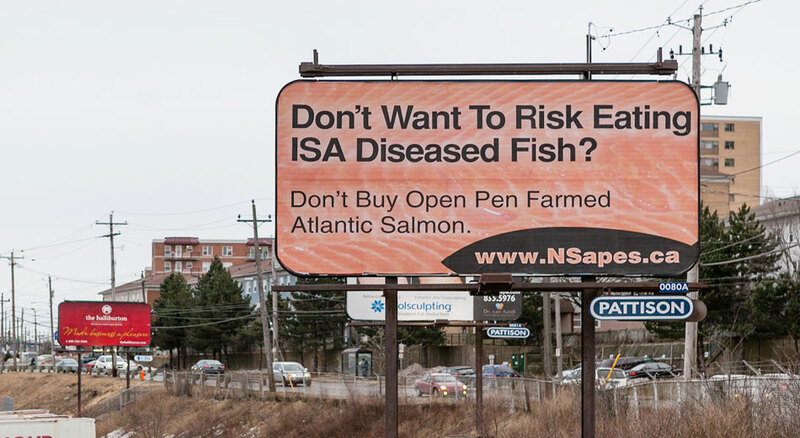 In the wake of news that ISA-diseased farmed salmon is being processed for human consumption, Eastern Shore residents have launched a bold new billboard campaign designed to educate consumers about the possible health risks associated with eating open pen farmed salmon. The province has not approved an application by Snow Island Salmon, a subsidiary of Loch Duart, Scotland, for a new salmon aquaculture site in Shoal Bay, near Sheet Harbour, HRM. 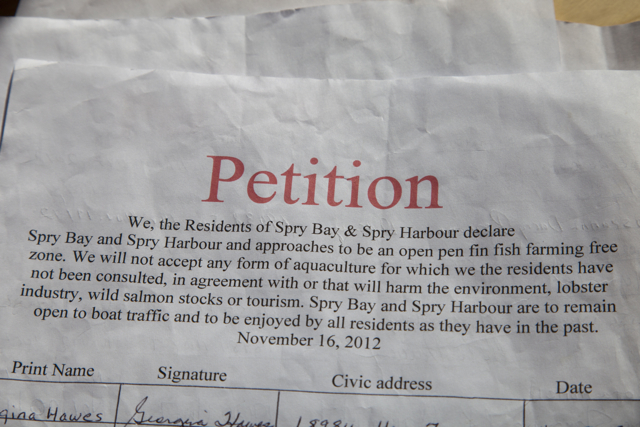 More than 90% of the residents of Shoal Bay and Spry Harbour have signed petitions banning the imposition of open pen salmon feedlots in their inshore waters. A number of citizens have also erected ban signs along Highway #7 where it passes through the two communities. Halifax: Seven years after the Nova Scotia Department of Fisheries and Aquaculture (NS DFA) issued their first and only report on environmental monitoring at aquaculture sites in the province, an updated report, prepared for the Atlantic Coalition for Aquaculture Reform (ACAR), indicates that open pen finfish farms are having a negative impact on the environment. 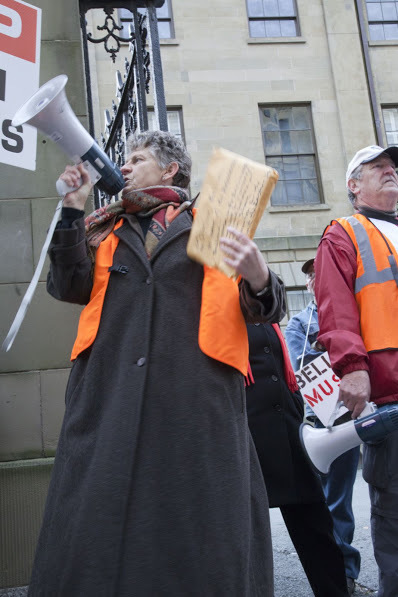 Marike Finlay, president of the Association for the Preservation of the Eastern Shore, on concerns about fish farming off Nova Scotia's coastline and the metro bus line campaign launched by the association. Although farmed salmon production has increased significantly, the employment numbers stayed the same or even dropped since 1995. 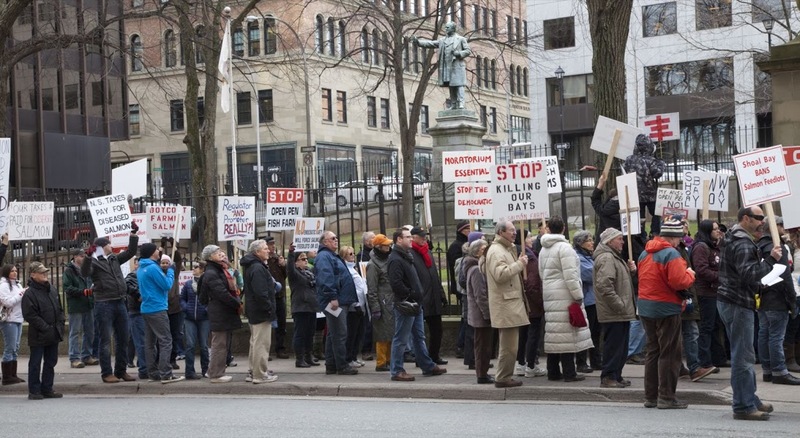 APES called and more than 150 citizens from the Eastern Shore travelled nearly two hours from the eastern edge of HRM to march on the Legislature Friday to demand a moratorium on the licensing of open pen salmon feedlots in HRM’s Eastern Shore Bays. 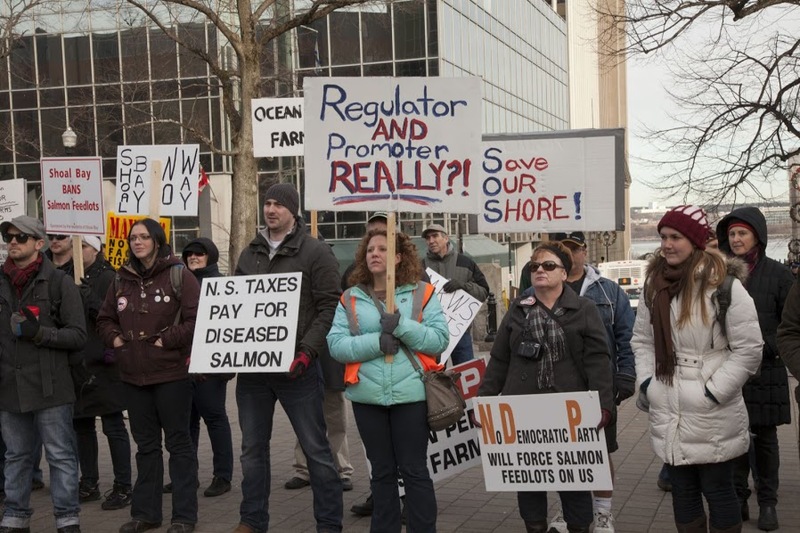 They were joined by around 40 more anti-salmon farm protesters from across the province. Donation may be made by Paypal, Credit card, Cheque or Bank transfer. 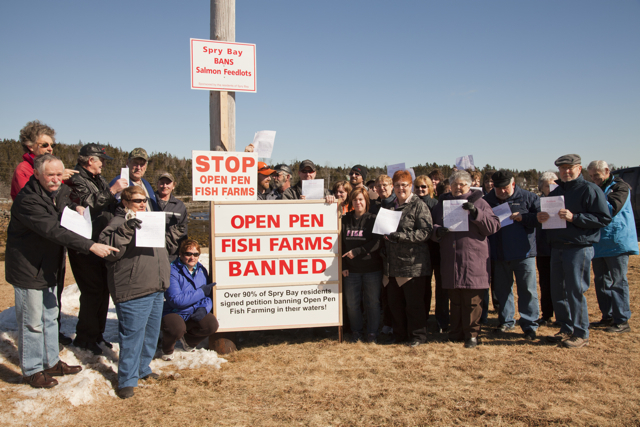 APES was formed in February 2012 when communities on the Eastern Shore of Nova Scotia became aware of and concerned about proposed applications to establish Open Pen Finfish Farms in our harbours. 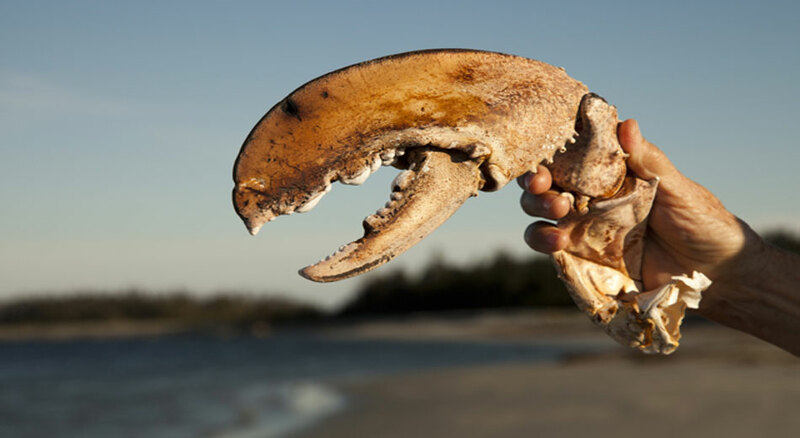 The communities came together and concluded that not only would this industry pollute our waters but would threaten our backbone industries of lobster fishing and tourism. The Association for the Preservation of the Eastern Shore has joined more than 116 organizations from across Nova Scotia to ask for an immediate moratorium on new licenses for open pen finfish aquaculture licences in the province. Scottish Salmon farmer is looking to wind up its operations in Canada "as soon as practical". The company saw its operation profit fall 28 percent in the financial year to March 31. Loch Duart pride themselves on being sustainable. How true is this claim? Don Staniford takes a closer look on the Scottish salmon company who once applied for open-pen leases on the Eastern Shore. 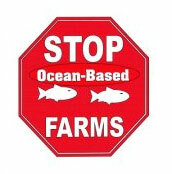 "Ocean based fish farming and organic don´t mix“, says the Center for Food Safety (CFS), a national, non-profit organization founded to protect human health and the environment. Shoreline contamination in Jordan Bay. 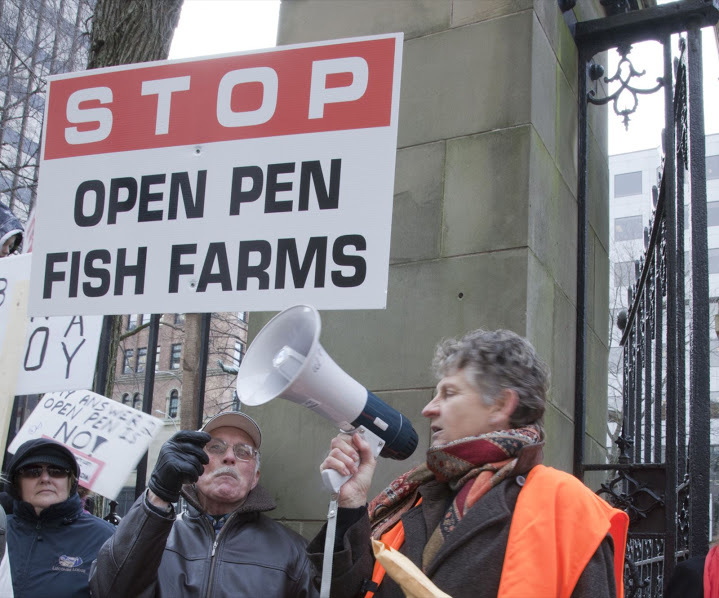 Is a nearby open-net pen salmon farm responsible? 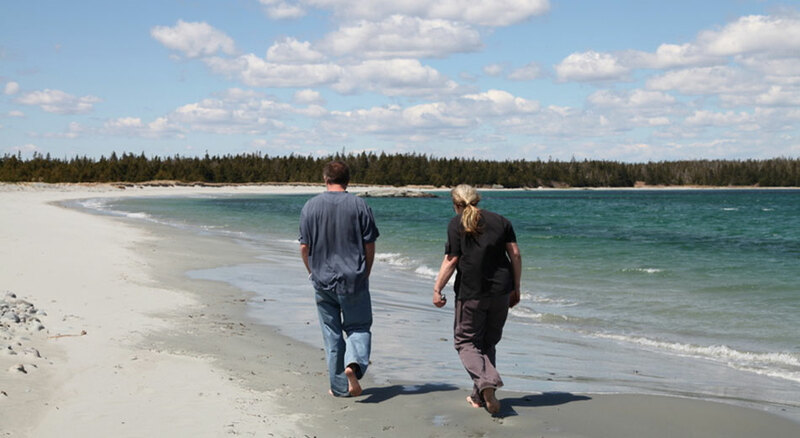 SHELBURNE — Gooey off-white sea scum has been washing up on the shoreline of Jordan Bay, and residents want to know where it comes from. At eight active salmon farms run by Loch Duart Limited the average monthly lice count was between January and June 2013 at least twice the industry’s own threshold, in February, March and April even more than three times the industry’s threshold. Loch Duart Artisan Smokehouse has made three recalls of its oak smoked salmon due to detection of Listeria monocytogenes, or listeria. DFO, provincial regulators and the aquaculture industry claim that fallowing (removing fish from a farm) for as little as two months to two year will allow the sediments to recover. Research shows that the return of marine life in the sediments takes much longer. Read more about Pollution - What Pollution? Report on the Environmental Impact of farming of North Atlantic Salmon in Norway. 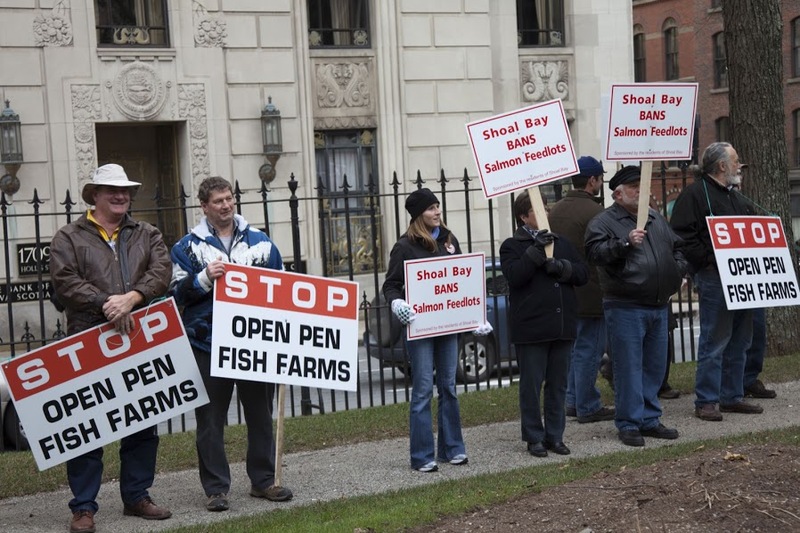 The issue of open pen salmon farming. 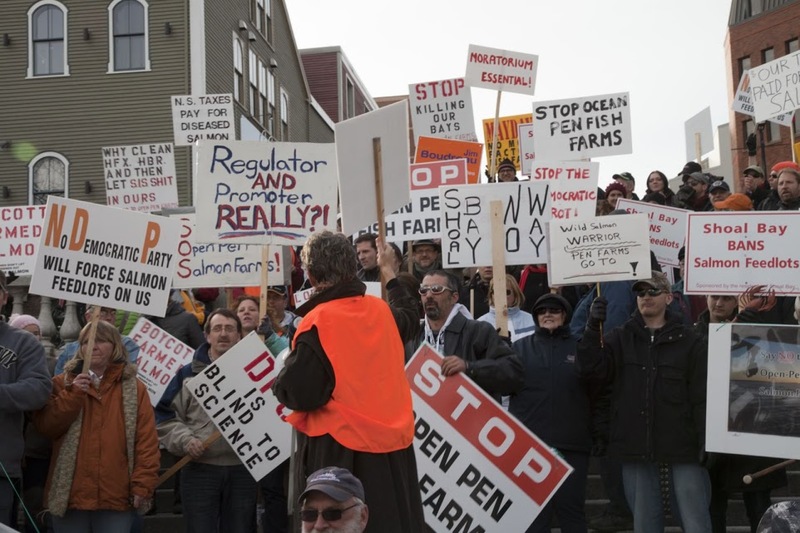 Read more about The issue of open pen salmon farming. Biologist Inka Milewski of the Conservation Council of New Brunswick says aquaculture has left behind mats of bacteria.